Someone far wiser than me once suggested that variety is the spice of life, and when it comes to classic cars, I’m certainly not about to argue. Last year, when I returned to the UK having just completed a 27,000 mile drive across the planet in a TVR, variety was certainly at the forefront of my mind as after that many miles in any vehicle, the chance to drive something different is something to be welcomed. And in my case, I opted for something very different, because what could be more of a departure from the TVR’s hyperactive, shock n’awe personality than a thirty year old Volvo 240? 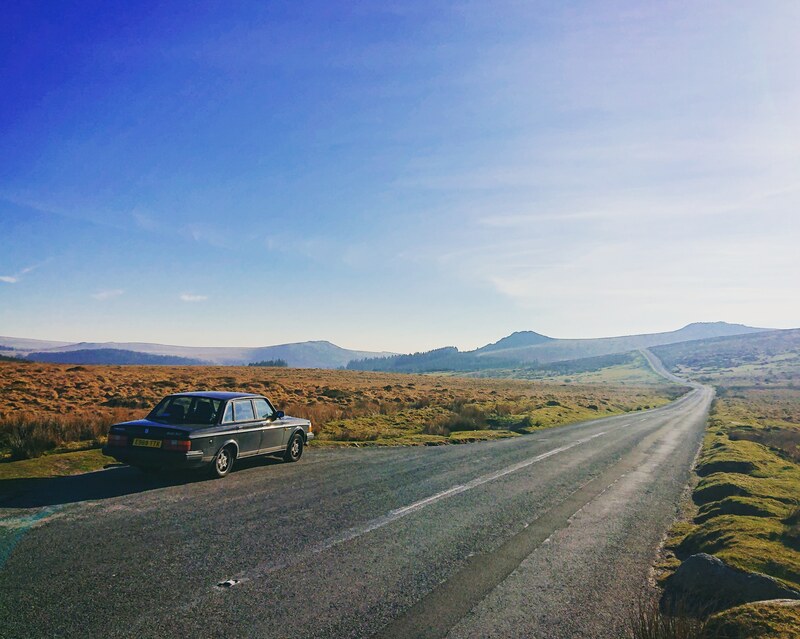 Famed in its heyday for its stodgy combination of safety and squareness, the years have been kind to the 240, as it’s gone from unsung family wagon to occupying a sweet spot as a classic which is not so compromised as to be unusable as a daily driver. And that’s what it is to me – my sensible, day-to-day wheels which provide a wonderful contrast to the mighty Kermit. With its spacious interior, wonderful leather armchairs and lazy demeanour, it couldn’t be any more different to the TVR, but that just means that I’m able to appreciate both vehicles so much more – the contrast highlights the positive aspects of both vehicles all the more. 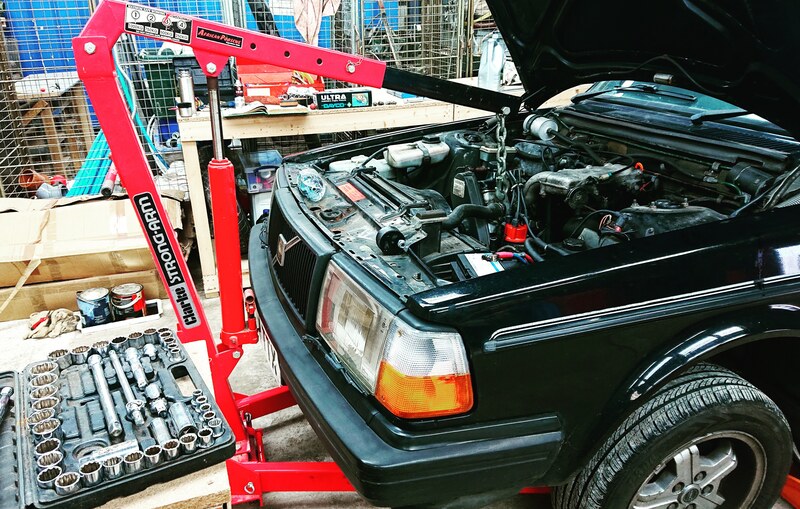 I’ve had the Volvo for about ten months now, and while it’s proved perfectly reliable, that’s not to say it hasn’t also offered the opportunity to get stuck into some tinkering. So far this year, I’ve serviced it, fitted new engine mounts, a new thermostat and completed various other jobs, with a new tie rod end and cam belt change next on the to-do list. And in doing these jobs, I’ve found yet another contrast to the TVR – the Volvo is fantastically easy to work on, with a spacious engine bay and refreshingly simple mechanicals. 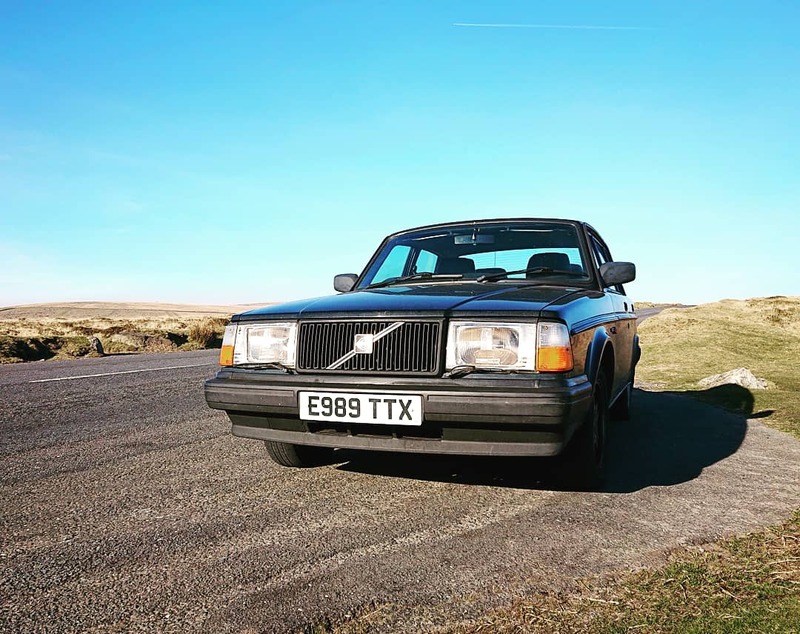 And there’s a reason I’m pushing on with my efforts to get the ‘240 into good condition as soon as possible – and it’s taking place at Bruntingthorpe at the end of the month – the #Volvo600 gathering. This curtain-opener for the classic car show season is a world record attempt, with the goal of getting as the highest number of Volvos together at the same time, and so should offer my first opportunity to meet my fellow Volvo owners and get a feel for this part of the scene, which I anticipate will be quite a contrast to the TVR scene I’ve been enjoying for the past year. But that’s fine, because variety is the spice of life, right?